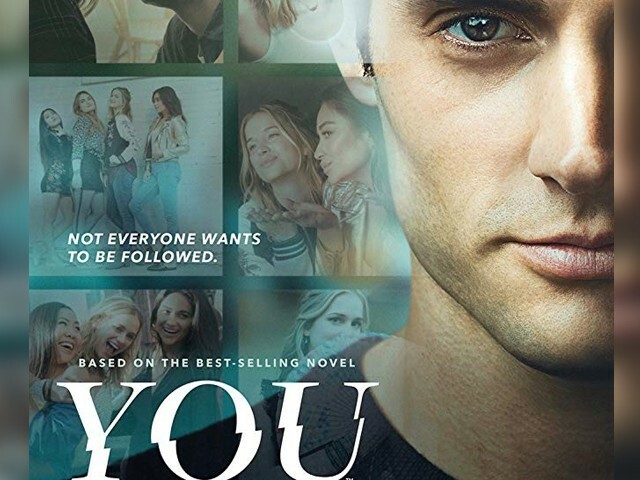 My latest TV obsession is as dark as it gets – a series based on the bestselling novel You, starring Penn Badgley, Elizabeth Lail and Shay Mitchell in the lead roles. 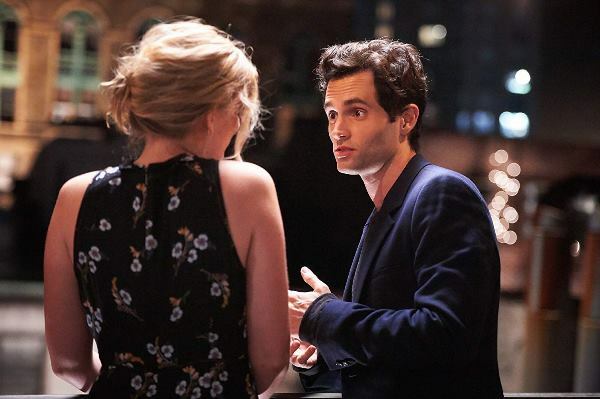 This is Badgley’s second time experimenting with a negative character, as he previously exemplified the notorious gossip girl in Gossip Girl for six years. 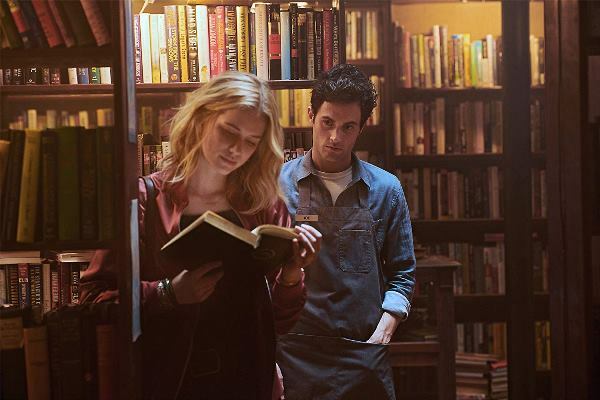 The premise of You revolves around Joe (Badgley), a bookstore manager who falls head over heels for a lousy writer, Beck (Lail). They say, looks can be deceiving, and this description rightly fits Joe’s erratic personality. Beck exchanges a few words with Joe while shopping for books in his store, but Joe is undeterred. 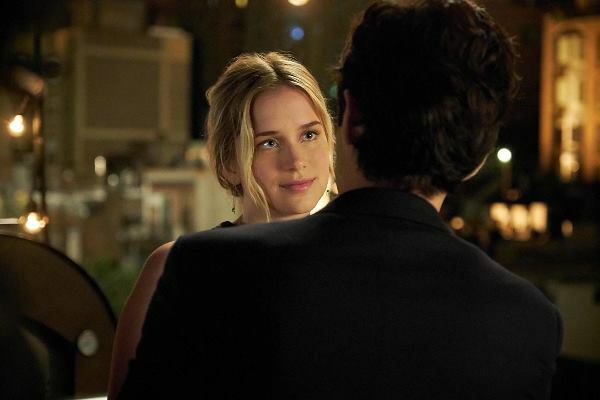 He uses his imagination and social media gimmicks to stalk Beck and ultimately win her over. As he delves deeper into her Instagram profile, Joe continues to become increasingly obsessed and more dangerous by the hour. 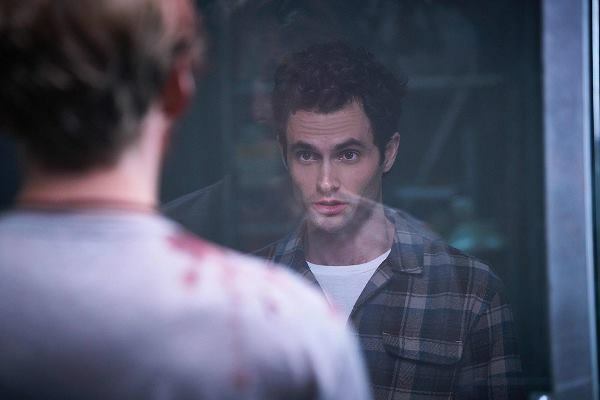 Soon, we see the beginning of Joe’s journey from a typical nice guy to a ruthless psychopath. 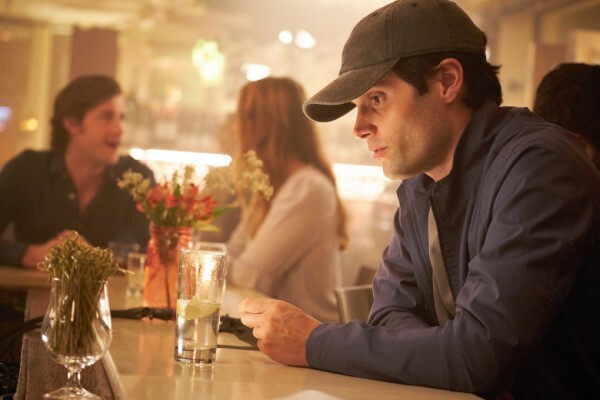 Beck’s best friend Peach (Mitchell) is an affluent socialite who begins to suspect that something is off about Joe. It is also possible that perhaps Peach herself has feelings for Beck beyond their friendship, and is not ready to confess them yet, but I will leave it at that. The show is for you to watch and judge, after all! In all honesty, I watched the premiere episode with high hopes, and was left unimpressed. 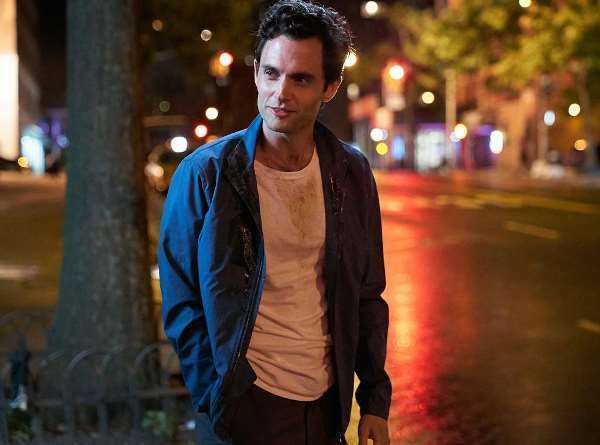 However, I decided to give You a second chance, and as I finished watching the second episode, I fell in love with the show. I knew it had the potential to grow, and it did! Many shows progress steadily, which is why a pilot episode is not representative of the entire season. Thus, before you cancel on the show entirely, simply because of the trailer or the pilot episode, do watch the second episode and you will find yourself where I am right now. As you watch the show, you will start rethinking your presence and your purpose on social media. 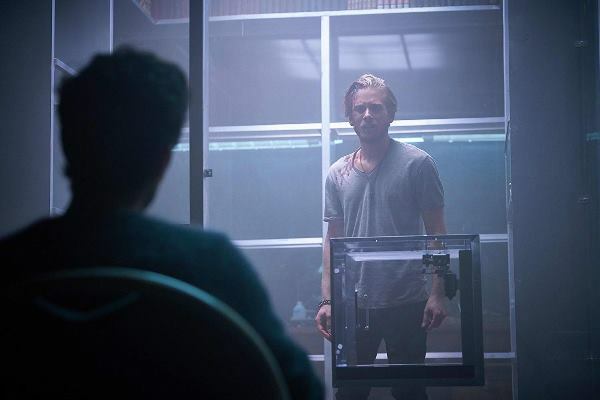 Although on the face of it, the writers are giving you thrills and chills with this show, its underlying message is to secure your privacy on social media and not let others exploit it. We represent unrealistic versions of ourselves on social media, be it on Instagram, Snapchat or Facebook. Our definition of happiness is pleasing others, not ourselves. Thus, it is important to have TV shows such as You that will hopefully change our perspective on today’s digital age, which is all about being vigilant. In reality, the dangers of social media can be as dire as they are in Beck’s life. Her situation may be fictional, but the key message behind the show is deeply rooted in the practical world. After all, we too can be victims of hacking and stalking. 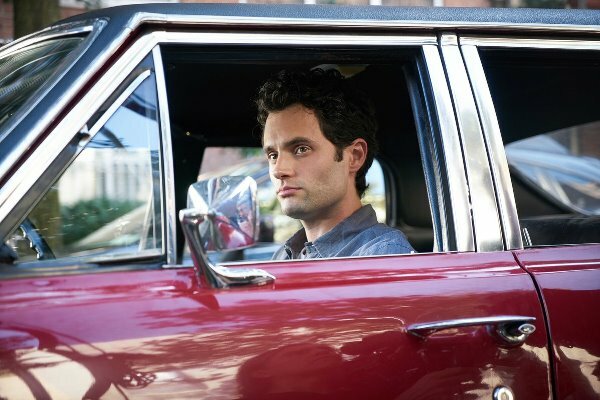 What works for this show are its writing, the camera work and the acting talent. The only downside of every episode is Joe’s narration, but while it is bothersome, he only takes up two to three minutes of the running time. The flaw of this narration is that you only get to hear the story from the psychopath’s perspective. As a viewer, you also want to know the victim’s state of mind, and see her frame of mind as she deals with being stalked and harassed. Narration is obviously important for building a character, and seeing Joe narrate his side of the story offers insight into his character. But the same cannot be said for the women who suffer under Joe, specifically Beck and Peach. 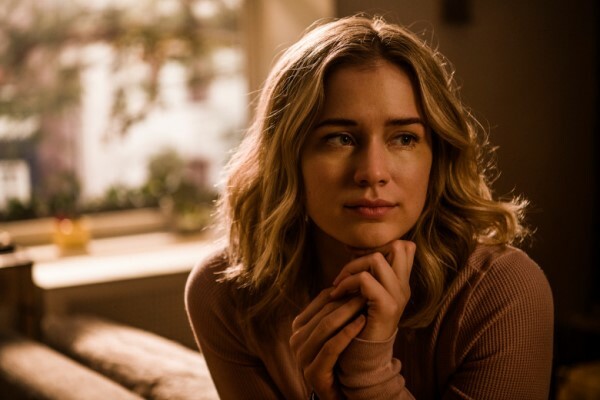 Their stories matter too, and viewers should have been given the chance to be able to assess their personalities, traits and thought processes, instead of only seeing what’s going on inside the man’s head. Overall, this show is a gem! It is entertaining and unpredictable, for you never know what will happen next. Why should you watch it? Well, for starters, it is riveting, fun, an edge-of-your-seat mystery, and completely worth your time. I have never seen such a creative concept materialise on television before, and I’ve seen a lot of TV. I am also confident people will relate to it in many ways, specifically the component of technology and its misuse. 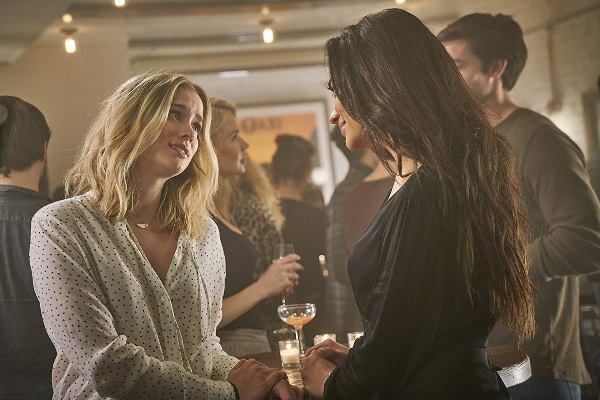 The show comes across as the perfect blend of Dexter meets Pretty Little Liars, and is also compelling in view of its direction, production and acting. You has certainly become my guilty pleasure, and it is time you make it yours! You’s finale will premiere on October 28, 2018.